Departing from Archerfield Airport your one hour scenic flight starts as you track down towards the famous beaches of Surfers Paradise, taking in the breathtaking sights of the Gold Coast Hinterland. Once at Surfers your pilot will descend down to just 500ft above sea level and fly you north directly over the coast line whilst enjoying the beautiful sights of one of the world’s most spectacular beaches. 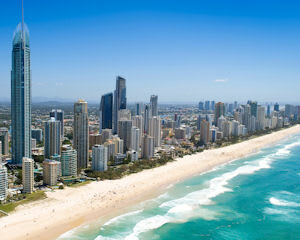 Admire the high rise buildings and skyline of the Gold Coast including the spectacular Q1 and Versace Hotel from the air. 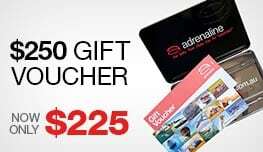 You will then continue to follow the coast up over the beautiful scenery of South Stradbroke Island before then heading back into Archerfield Airport. This Scenic flight is for up to 3 people, with everyone enjoying a window seat for uninterupted views.